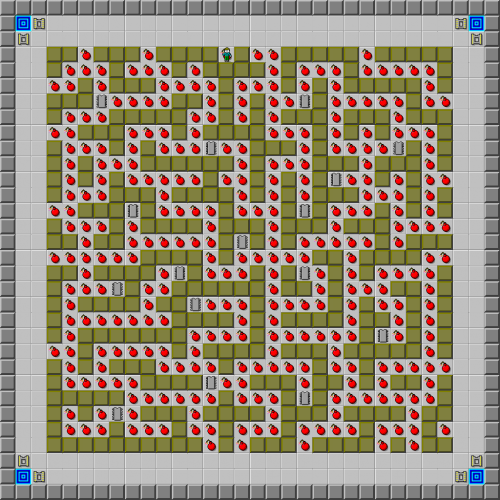 Detonation Station - The Chip's Challenge Wiki - The Chip's Challenge Database that anyone can edit! 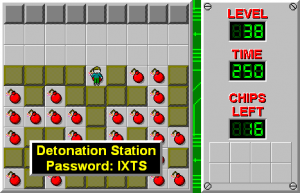 Detonation Station is the 38th level in Chip's Challenge Level Pack 4. It was created by Josh Lee. It was originally titled How I Learned to Stop Bombing and Love the Worry, but was renamed to shorten the title.